As a result of the conditions in Libya, the management of Qadir project stopped the implementation of the resolution No.359 by the Ministry of Labour during the previous period. The management team acted upon its mandate, putting forward beneficiaries for the project, and sending abroad those participants who had successfully completed training and medical examination in Libya. The team will also continue training programmes in Libya for those who were unable to benefit from them previously. The courses abroad will start in November 2015, and the first group will be selected in mid-October 2015. 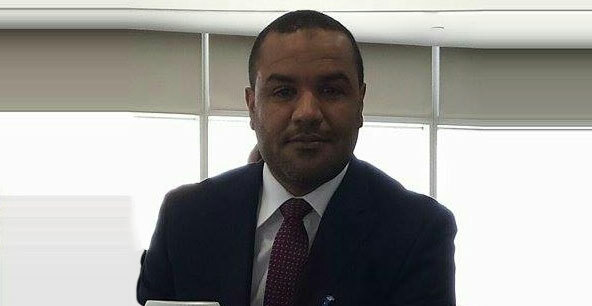 Ahmed Al-Banoony, Qadir Vocational Training Project Director, confirmed that the LPRD is researching new locations to host participants in English and IT, including Malta, Cyprus, Malaysia, and India. The new countries identified will replace countries such as the UK where obtaining a visa is difficult. Al-Banoony added that this eight month strategy will benefit 575 participants, and that the project team will contact selected beneficiaries directly, depending on their allocated group. Previous Previous post: The Conclusion of a Dialogue Advanced Training Course Under The Supervision of The Libyan Program for Reintegration and Development.